The fungi may worsen intestinal disorders such as Crohn's disease -- a type of inflammatory bowel disease -- in patients with a certain genetic makeup, according to the study. Crohn's symptoms can include diarrhea, stomach cramping and weight loss. The study results were published March 5 in the journal Cell Host & Microbe. "We were surprised to find that Malassezia restricta was more common on intestinal tissue surfaces in Crohn's disease patients than in healthy people," said study co-author David Underhill. He is chair of inflammatory bowel disease at Cedars-Sinai Medical Center in Los Angeles. "Further, the presence of Malassezia was linked to a common variation in a gene known to be important for immunity to fungi -- a genetic signature more common in patients with Crohn's disease than the healthy population," Underhill said in a journal news release. Changes in intestinal fungi such as M. restricta -- and how an individual body responds to these fungi -- may help worsen symptoms in some patients with Crohn's disease, said study co-author Jose Limon, a Cedars-Sinai research team member. The researchers initially found that in mice, the presence of M. restricta worsened colitis, a type of intestinal inflammatory disease. 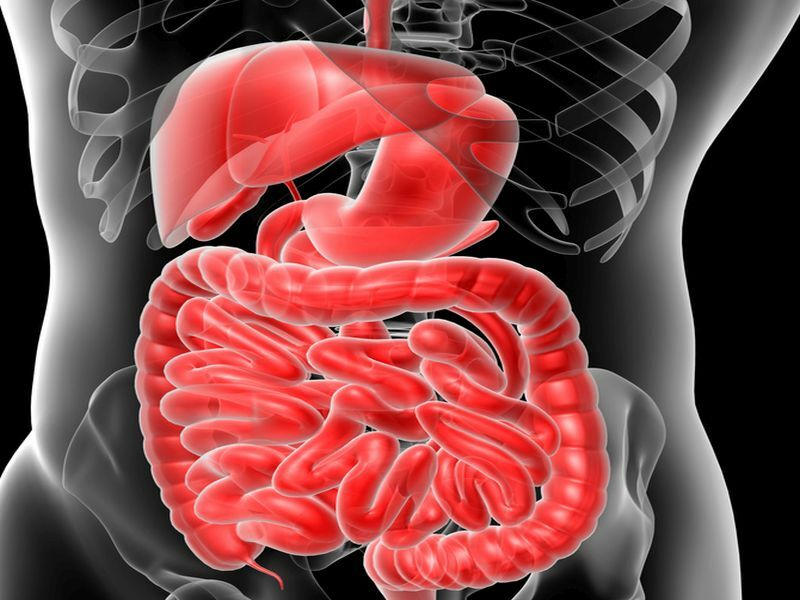 Further investigation showed that levels of M. restricta were elevated in Crohn's patients who had a genetic variation known as the IBD CARD9 risk allele. This boosts the ability of immune cells to pump out inflammatory signaling molecules in response to M. restricta. "The data so far do not suggest that the presence of Malassezia in the gut is an inherently bad thing. We found it in some healthy people, and in mice it does not seem to cause disease in the gut by itself," Underhill said. "However, if there is some intestinal inflammation, Malassezia seems to make it worse." The next step in this research includes determining whether eliminating M. restricta from the intestine in this group of Crohn's patients eases their symptoms.